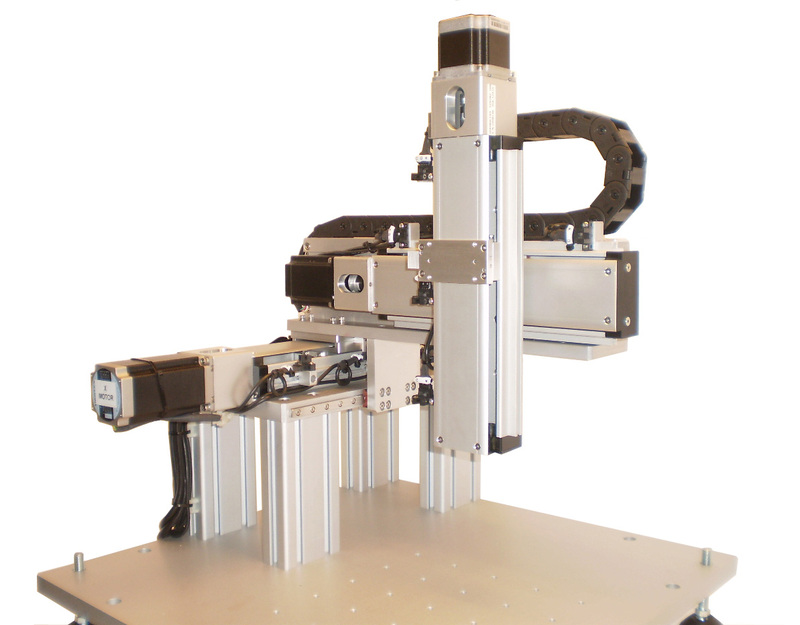 Single Axis Clean Room Compatible Linear Actuator BSMA-CR is a motorized precision ball-screw driven actuator with a carriage guided by the linear bearings installed in the U-shape aluminum housing. Clean Room rating is achieved through a sealed structure and high durability stainless steel strip cover. 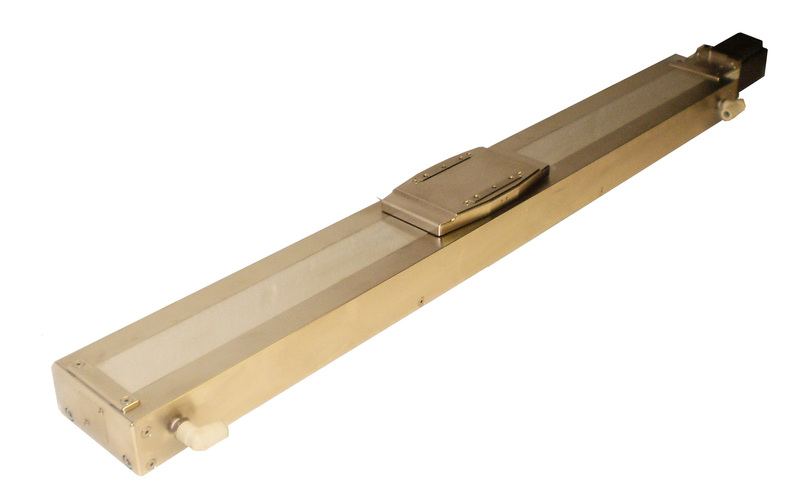 The actuator body is electro-less plated for corrosion resistance. Actuator has vacuum suctions ports to exhaust any particles generated by the moving parts. BSMA-CR linear actuators are best suited for applications in semiconductor, flat panel display and electronic components man ufacturing and can be integrated into multi-axes robotic systems.